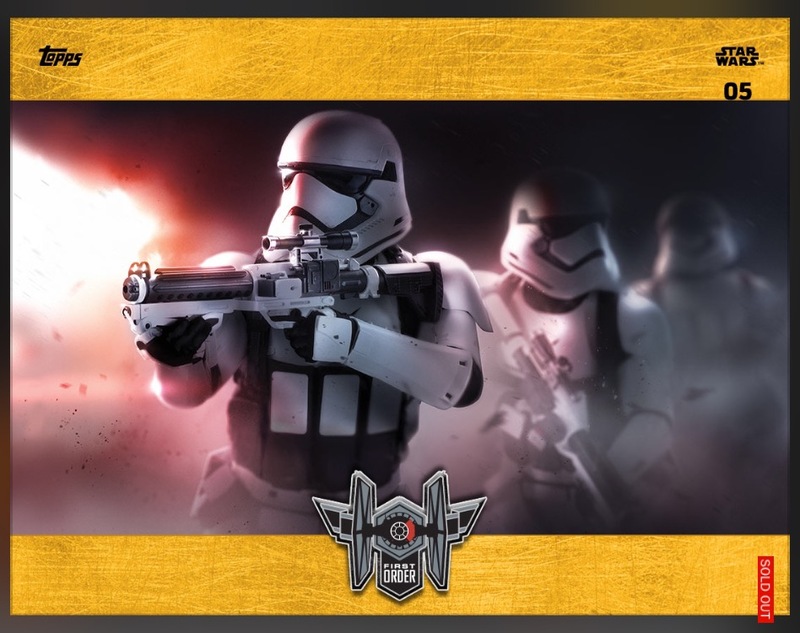 Topps Star Wars Card Trader Round-Up #8: The Base Cards Strike Back! 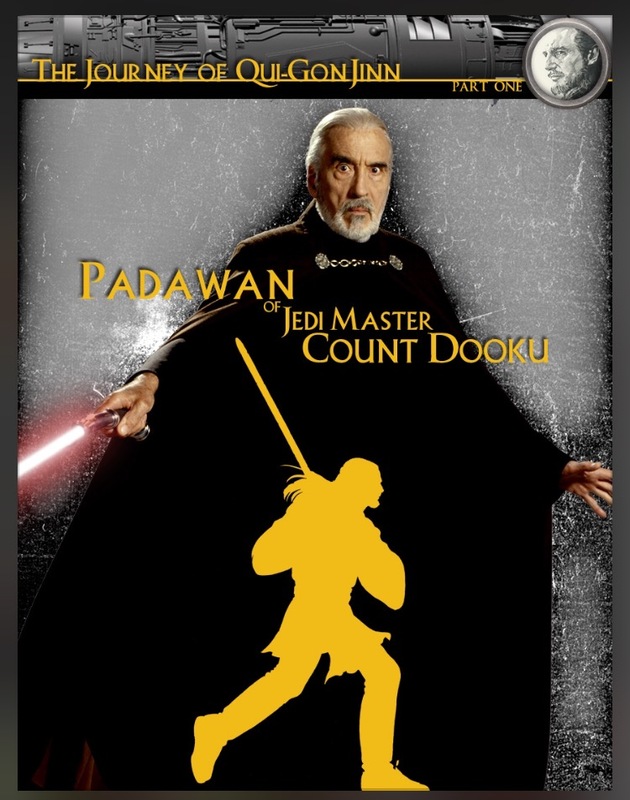 Welcome to MakingStarWars.net’s weekly Star Wars Card Trader Round-Up #8 for the week of September 7th through September 13th. Billy Dee Williams Signature Card? A Qui-Gon Jinn Set? More The Force Awakens Cards? And Yellow and Gold Base are now worth…inserts? A bit of a quiet week…well, quiet after last week anyway. This week saw three premieres of note and one use of the Smuggler’s Den that has made Yellow and Gold base far more valuable. 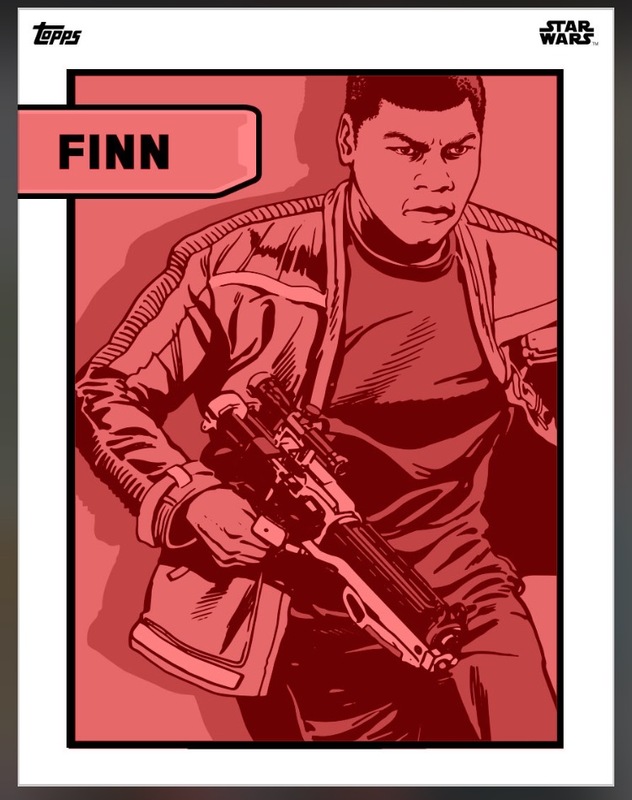 Similar in look to the Icons set, these cards feature artists renditions of Force Awakens characters. It’s not a bad little set and continues the trend of people going crazy over Force Awakens cards. It also continues the trend started with the “Rebels: Defined” set of giving people with Master Access a free variant in the set. As with Rebels: Defined, any leftover cards not claimed within the time frame are made available to all. Except, that hasn’t happened this time. They have all been claimed before the time period has elapsed. It a nice little idea by Topps. I don’t spend a lot of money on the app but I’m more than happy to spend at least a dollar to get Master Access and a free variant. It’s a nice way for Topps to make some money and to make the paying customers happy. “When you think about it, the entire Star Wars saga can be traced back to one Jedi Master: Qui-Gon Jinn. It was Qui-Gon who found Anakin Skywalker on Tatooine and who believed that this boy was the Chosen One. His belief was part of his undoing, struck down by Darth Maul before seeing Skywalker’s training through. We had heard rumors of this set and finally it’s here. Some hate it, some love it…but the facts are that this set sells out. Fast! Like Women of Star Wars and Badges of War before it, you have to have some credits saved for when this comes. It’s supposed to be an easy set with 1:15 odds but two of us here plunked down 200,000 credits with nothing to show. Here’s hoping that Topps avoids the whiners and puts an image or two of animated Qui-Gon in this set. Lastly, Smuggler’s Den has introduced their own variants. Essentially, you can trade a gold of that character for one of the variants 1:1. Don’t have a gold? Make on from 20 Yellows. And that’s where the trading world turned upside down. People have been able to get inserts for yellows if somebody just needs a few more yellows to make a gold and feels a time crunch. Golds have been traded for inserts as well. Once valueless base cards have suddenly been deemed valuable and it’s been an interesting change to the game. So far, there have been variants for Queen Amidala, Greedo, Boba Fett and the Veractyl. I’m sure there will be many more. It was a standard week for me. Got my marathons I was chasing. Spent 5k on a Boba Fett pack to see if I could pull a Vintage…I did. Threw 20K at the Widescreen Master Packs hoping for a Platinum…got a Gold. Current on Mos Eisley. Just another fun week. I feel like I should have something more exciting to report on but I feel like I’m taking it easy for the most part after Force Friday which is good for me. Pretty standard week for me as well. Hit all the marathons I was chasing, got some of the side sets (Monochrome, Mos Eisley). What really is stressing me out, is the TFA Ws set. I love this set, but have only been able to pack 2 out of the 5 drops so far. Luckily I have been able to trade for the others. With it closing out this week, I will be glad when it’s done. This week’s Vintage release has to be on of the better cards in the set. Pretty quiet week. Hope you all have a good week pulling. Todays tip focuses on the “buddy system”. If you want to chase multiple sets but seem to run out of credits, team up with someone. A lot of these sets that drop, you can pack dupes in some packs or over a course of pulling pull different variants in packs. If you have a buddy chasing the same set, its not only easier to trade for your missing card but you can also help that person out. Everybody wins, and at the end everyone gets an award card. There are a lot of players out there acting very greedy and trying to take advantage of players. Either they want you to overpay for a new card or try and scam you by hiding gold or variants in a base trade. Watch out for greedy players. Watch out for scammers. Get yourself a group of friends in the game you trust and turn to them for advice. Absent that, hit us up on Twitter and we’ll always give you the best advice we can. Most of all, have fun. It’s just a game.